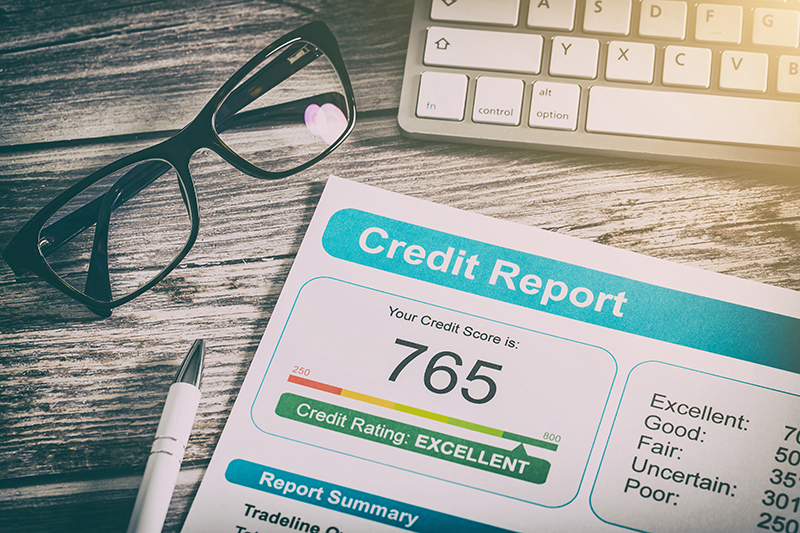 Join the Midland College Business & Economic Development Center for this 1-hour workshop focusing on how to build credit and how credit reports and scores are constructed. Attendees will be able to sign up for a FREE credit report and one-on-one credit counseling. FREE pizza and soft drinks!